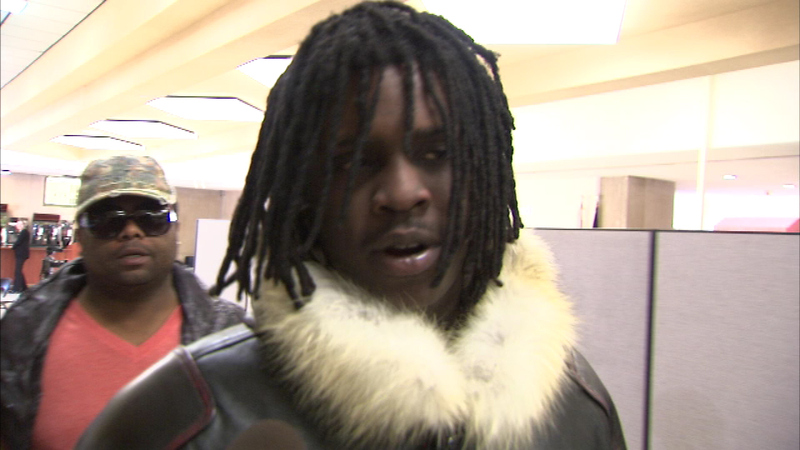 CHICAGO (WLS) -- A spokesperson for Mayor Rahm Emanuel said Saturday that Friday night's concert by Chicago rapper Chief Keef was postponed at the city's request. The show at Red Moon Theater was meant to benefit the family of Chicago toddler Dillan Harris, who was killed when a car struck his stroller last weekend. The city called Red Moon and requested they not host the concert, calling Chief Keef "an unacceptable role model" who "promotes violence." Keef was planning to appear via hologram from California due to outstanding warrants out for him in Chicago.